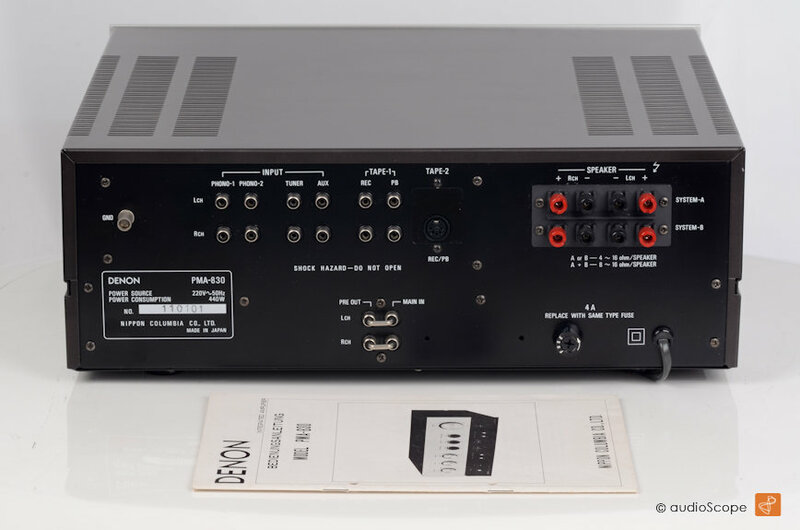 One of the first integrated amplifiers with a Class A or Class B swith. 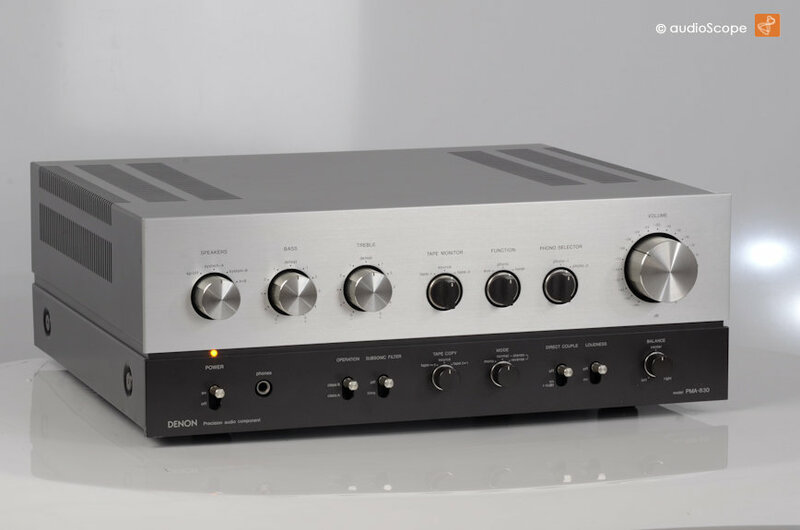 A very nice option as you have enough watts output in B operation or only fine 15 watts in pure class A for evening and audiophile listening. 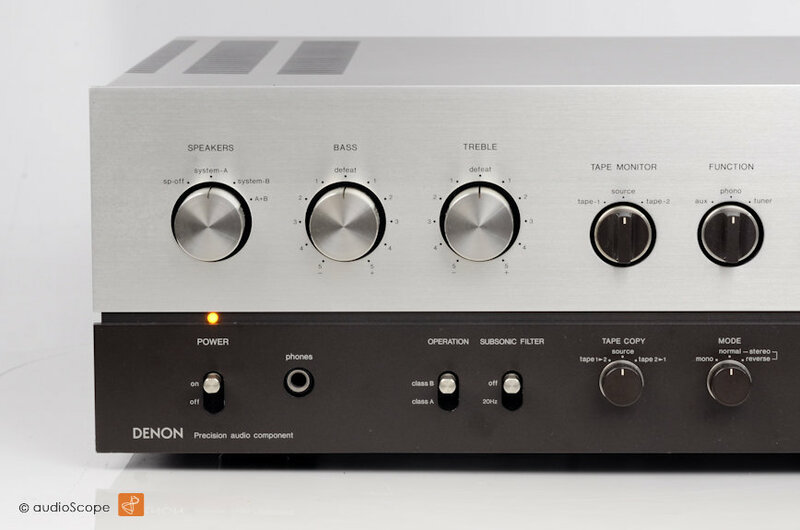 An excellent sounding and dynamic amplifier. 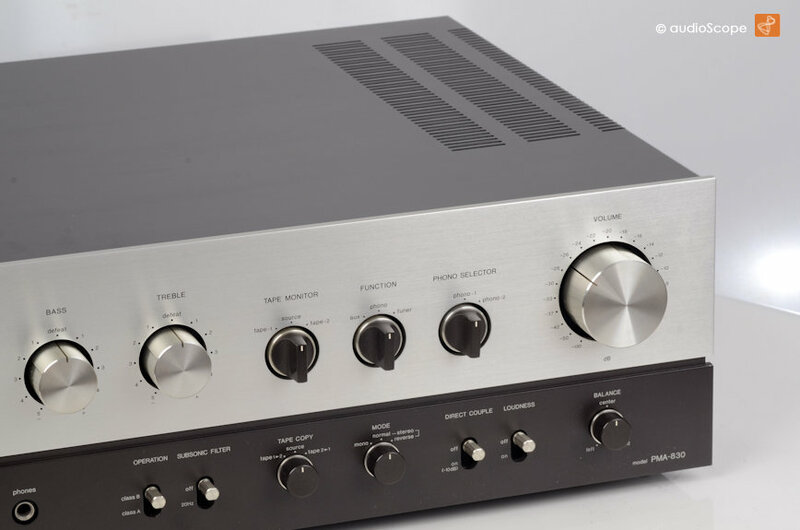 Very well built with torodial transformer, separated pre and power amp modules, solid aluminium face plate and knobs. Today we call it high end. The optical condition is perfect. No smoke, no signs of wear, as new. Technically, just revised and aligned. No smoke. It will be delivered in perfect condition including the original owners manual. 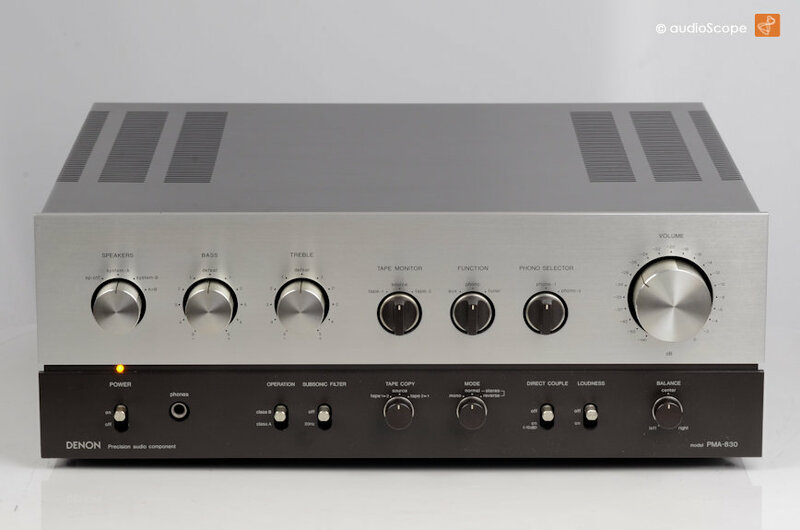 A very nice old school designed amp with up to date technology.